So beautiful... Happy New Year! Happy New Year Ira! We must really get together for tea soon. 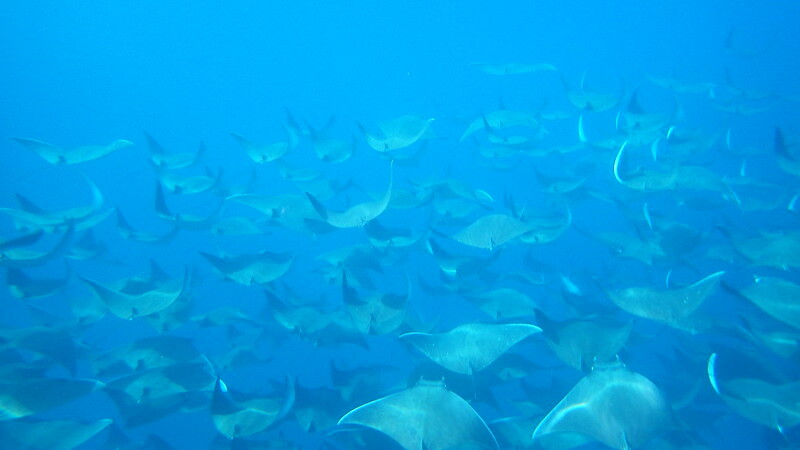 What a fabulous school of rays! A joy to behold. Thank you. Yeah, across the Caribbean, I too have received puzzled or mildly condescending looks when asking for tea.